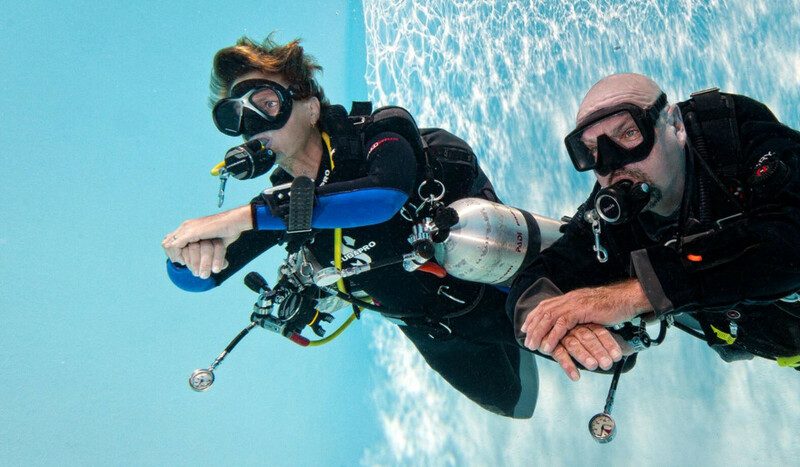 Understand the value and application of the buddy system and the philosophy of, and motivation for, diving without a partner. Recognize potential risks of diving aloe and how to manage those risks. Learn the value of equipment redundancy and what back-up equipment is needed and you will also learn to plan you dive and gas management. 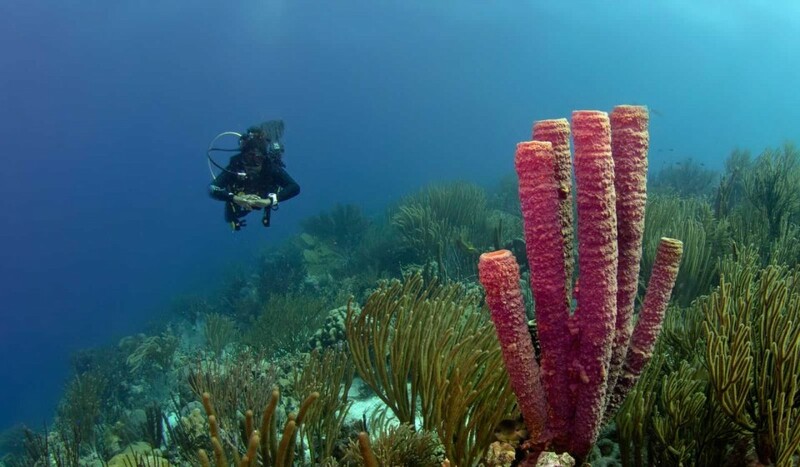 Become a trained solo diver with our self reliant diver course. Fill in the request form below and we are happy to answer all your questions or to book your 'Self Reliant Diver Specialty'!